Swiftqueue will attend Ireland’s longest established healthcare summit on the 8th of February in Dublin, Ireland. Since the early noughties, The National Health Summit has been ‘the go-to event’ for senior leaders within the entire health eco-system. 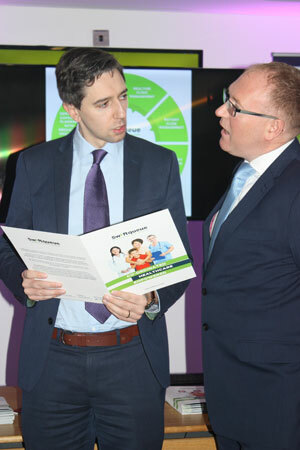 Minister for Health, Simon Harris TD speaks with Swiftqueue CEO Brendan Casey. Minister Harris will address the Summit on The Health of the Nation.